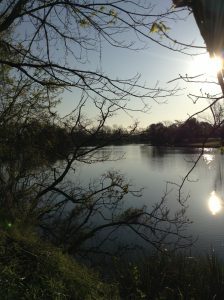 The Bike Natchitoches 6th Annual Cane River Plantation Ride on April 27th, 2019, comprises three routes that cover land steeped in the history of Natchitoches Parish and offers numerous views of Cane River Lake. The 15 mile route will start and finish at the Cane River Creole National Historical Park (Oakland Plantation) in Bermuda, Louisiana. 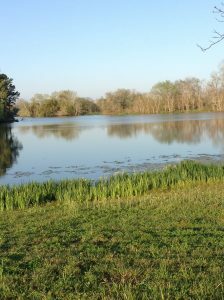 The tour will follow the Cane River National Heritage Trail and the Isle Brevelle Trail along Cane River Lake. 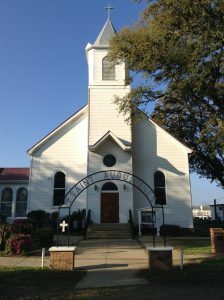 It will pass several antebellum homes as well as Melrose Plantation and will cross Cane River Lake to the Isle Brevelle Trail by historical St. Augustine Catholic Church. 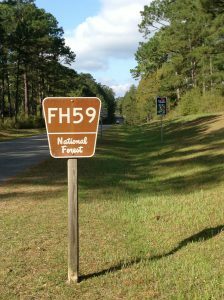 It will continue to Cane River National Historical Park. The registration fee for any ride is $40.00 for participants 18 and older. Participants 17 years or younger and students have a registration fee of $25.00 for any ride. Early registration will be held Friday April 26th from 12 noon to 5pm at the Grand Ecore Visitor Center, 105 Tauzin Island Road. 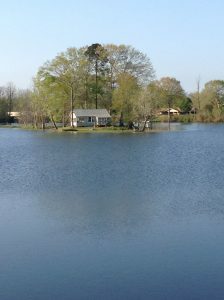 (Approximately 3 1/2 miles out of Natchitoches off of Hwy 6 east). ride maps, gift bags and ride shirts will be handed out. Light refreshments and snacks will be available. Late registration* and sign–in opens at 8:15 a.m. and the ride will start at 9:00 a.m. An event shirt and gift bag are guaranteed if registered on line by April 20th. Free Lunch will be served to all precipitants starting at 11:00 AM. Comfort Suites in Natchitoches is offering a 10% discount for the April 27th Ride. Just mention that you are here for the Bike Natchitoches Ride. 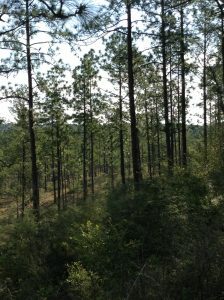 It is just off of I 49 at exit 138. To get to the ride you will get back on I 49 and go south to exit 127. Turn left on to Hwy 494 and continue straight for approx 5 miles. 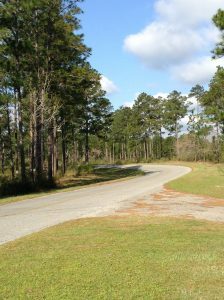 You will see the Oakland Plantation house on the left, continue around the sharp curve and the entrance is on the left. IHop is in walking distance from the hotel. Downtown Natchitoches is 5 miles. Two Hotels are offering discounts to riders. The manager said this was a $20 discount from the Hotels. Both are just off of I 49 at exit 138. To get to the ride you will get back on I 49 and go south to exit 127. Turn left on to Hwy 494 and continue straight for approx 5 miles. You will see the Oakland Plantation house on the left, continue around the sharp curve and the entrance is on the left. IHop is in walking distance from the hotels. Downtown Natchitoches is 5 miles. I have asked if there is any specific way to ask for the discount. I guess just saying Bike Ride is enough. If it is anything else I will let you know. If you have any questions you can call me @ 318-471-3085. Looking forward to visiting with you. Bike Natchitoches is offering a free “warm-up” ride Friday, May 4th before our Annual Plantation Ride Saturday May the 5th. The free ride will be of special interest to history buffs as it will highlight two historical sites of great interest. The first, Los Adaes, founded in the early 1700s as a Franciscan Missionary and to protected the Spanish frontier from encroachment by the French from Fort St Jean Baptiste, located in Natchitoches. The second, Fort Jesup was built in 1822 as a border outpost to protect the United States frontier, territory and settlers. The ride will commence from Los Adaes after a short program. The ride to Ft Jesup and back is a challenging 20 miles (hills) and will be for experienced riders. Interested parties can drive to Ft Jesup. After light refreshments and another program we will return to Los Adaes. You will pass through the town of Robeline that has two antique shops that have items of interest for all ages. Los Adaes will, open at 8:30. The initial ride and return trip will start after the programs and should be over by 12:30 or 1PM. Registration is not required but we would like a head count. Please text 318-471-3085 if you plan to attend. Los Adaes dates back to the early 1700s when a Franciscan missionary, Father Francisco Hidalgo, urged the French governor of Louisiana to establish a post near east Texas. The missionary’s objectives weren’t purely religious; he knew that such an action by the French would alert New Spain and cause the Spanish government to re-establish previously closed Spanish military posts and Franciscan missions. 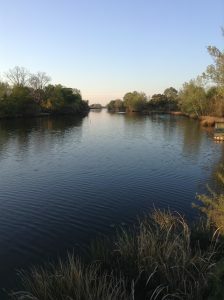 The founding of Natchitoches in 1714 by the Frenchman St. Denis and the subsequent construction there of Fort St. Jean Baptiste had the predicted effect. In 1716, the Spanish established six missions and one fort in east Texas. 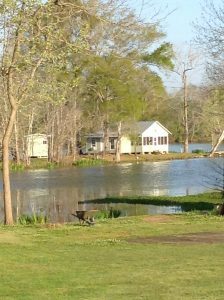 The site is located in Sabine Parish, just 30 minutes from Natchitoches and I-49, and six miles east of Many off LA 6 (formally the San Antonio Road). After the territorial boundary was finally fixed at the Sabine River by the Florida Purchase Treaty of 1819, the United States built Fort Jesup in 1822. Lieutenant Colonel Zachary Taylor established and commanded the garrison, which was originally called Cantonment Jesup in honor of Taylor’s good friend Brigadier General Thomas Sidney Jesup. Taylor’s troops managed to establish law and order in the Neutral Ground and Fort Jesup remained an important military post for nearly 25 years. The soldiers of Fort Jesup saw thousands of settlers move into the province of Texas and then watched Texas become independent of Mexican authority. In 1845, half of the U.S. Army traveled through the Fort Jesup area en route to war with Mexico. The fort was abandoned in 1846 when it was no longer needed as a border outpost. 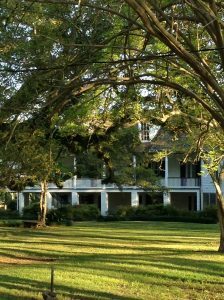 We have the details on the 2016 Cane River Plantation Ride available here. And as usual you can register at BikeReg.com. Join Bike Natchitoches for our first Saturday ride, March 7th. Meet at 8:00 AM at the Fish Hatchery parking lot to ride at 8:30. All skill levels welcome. 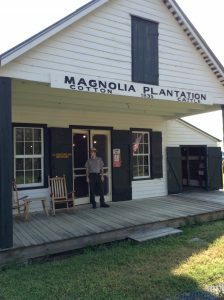 Oakland Plantation Ride this Saturday! Our monthly Third Saturday Ride is this Saturday, December 20th. Meet up at the Oakland Plantation National Park in Bermuda at 9:00am and we will ride at 9:30am. 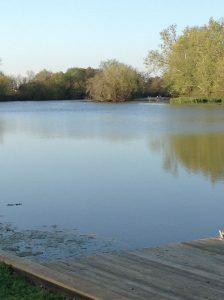 We have a 14 mile and 21 mile loop but you can turn back any time you like. We hope you will join us for a beautiful, casual ride.